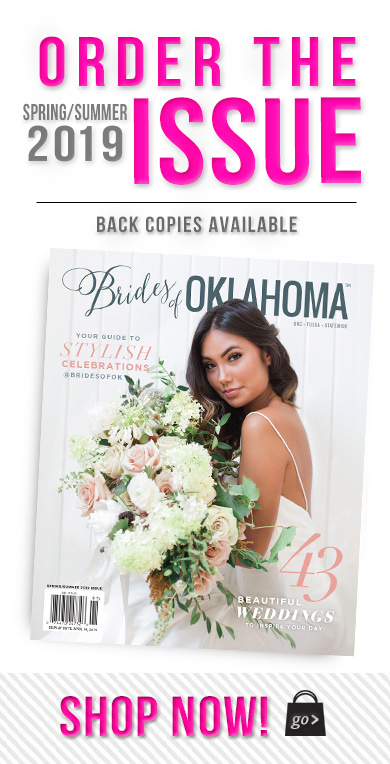 We were blown away with the sheer number of gorgeous couples and beautiful weddings featured in the current Spring/Summer 2016 issue of Brides of Oklahoma. 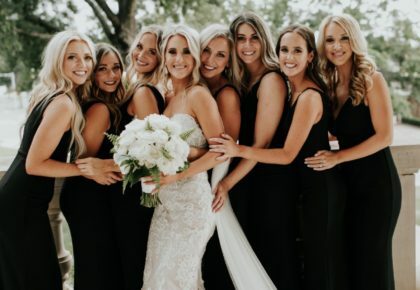 Want to see if someone you know was featured in the latest issue? 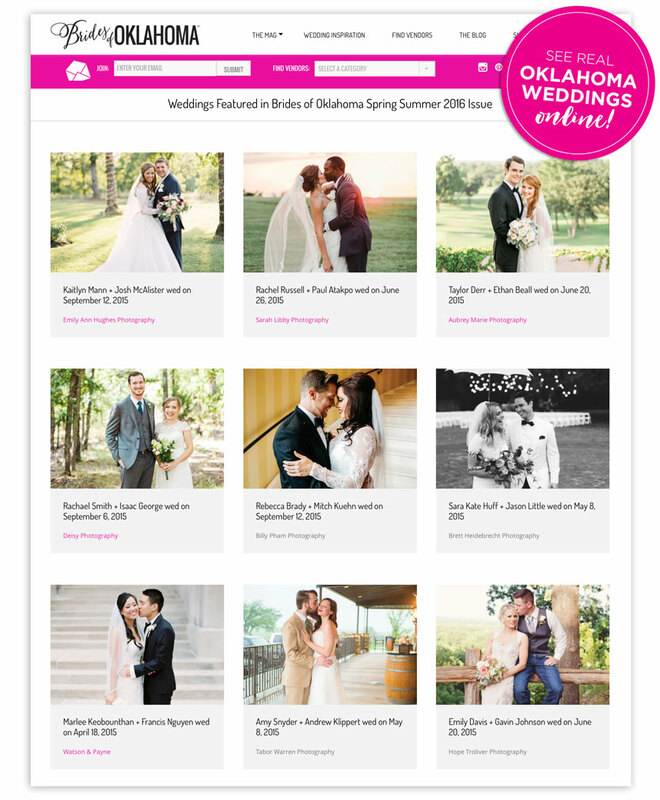 Go online to see all 60 couples who announced their wedding in the magazine to commemorate the biggest and happiest day of their life! 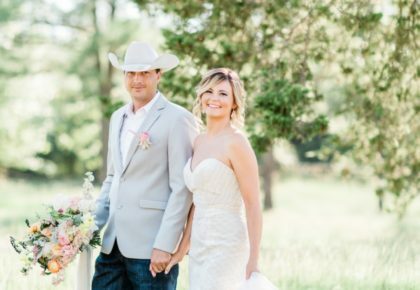 If you’re a bride-to-be or recently married, we’d love to share your wedding in the next issue! Next deadline is May 1 but spots fill up fast. 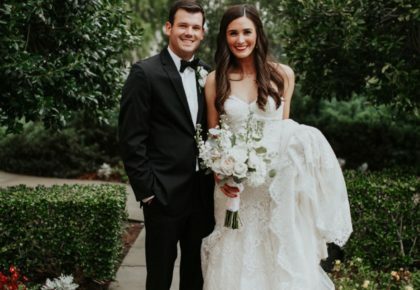 Find out how to announce your wedding here!